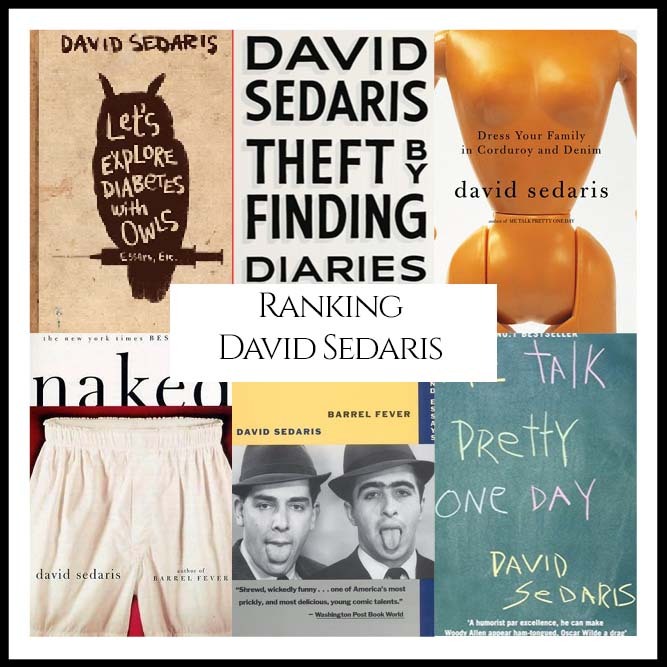 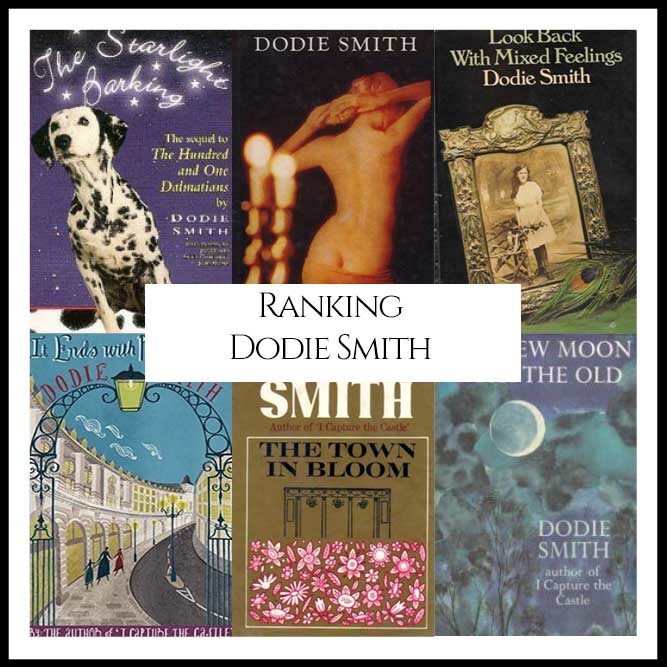 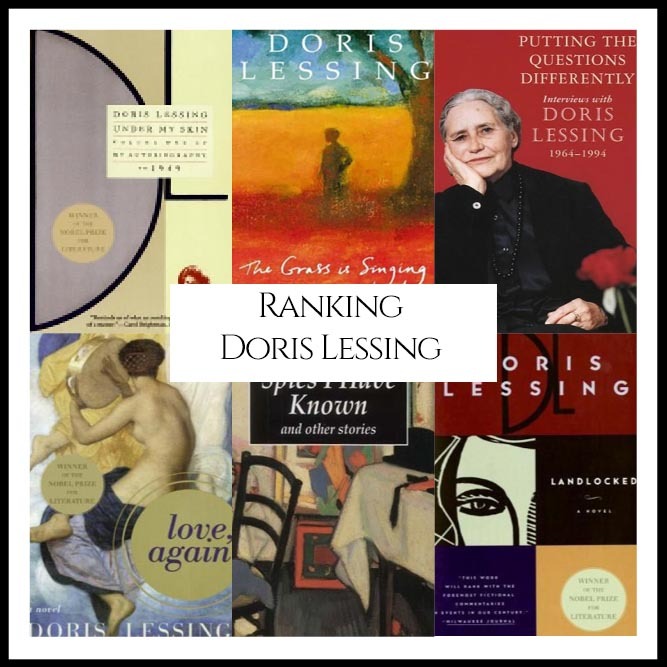 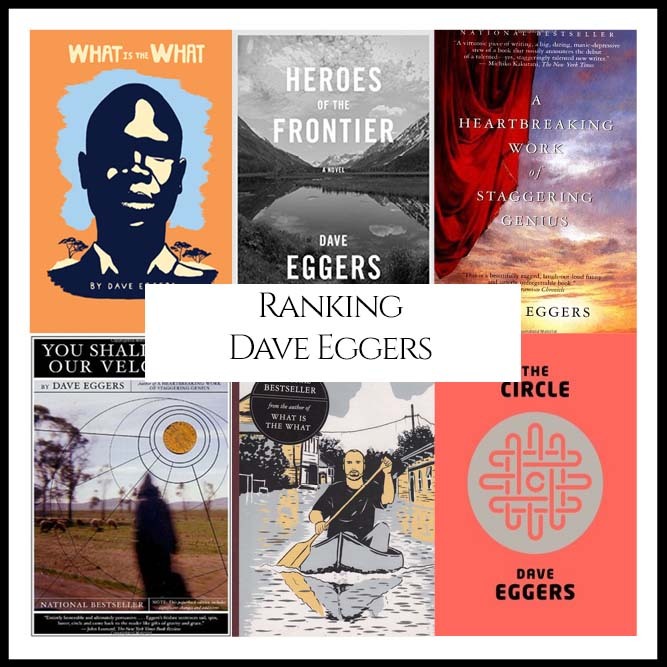 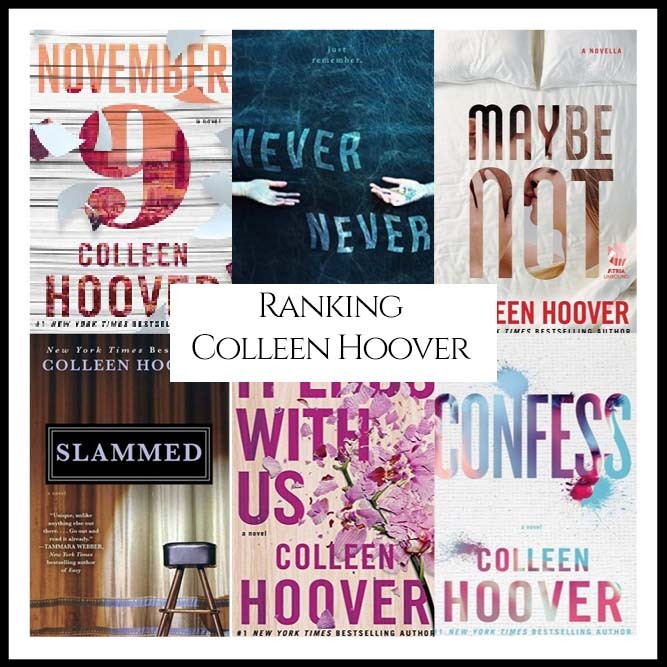 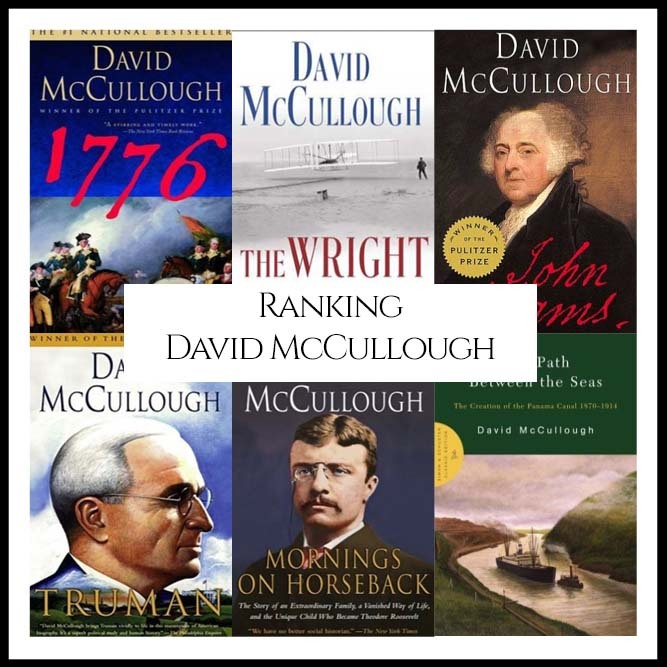 “What are Dodie Smith’s Best Books?” We looked at all of Smith’s authored bibliography and ranked them against one another to answer that very question! 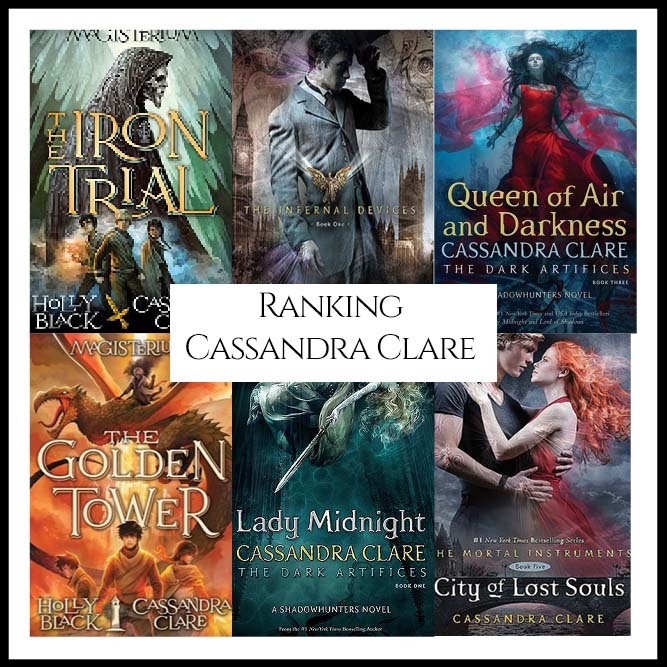 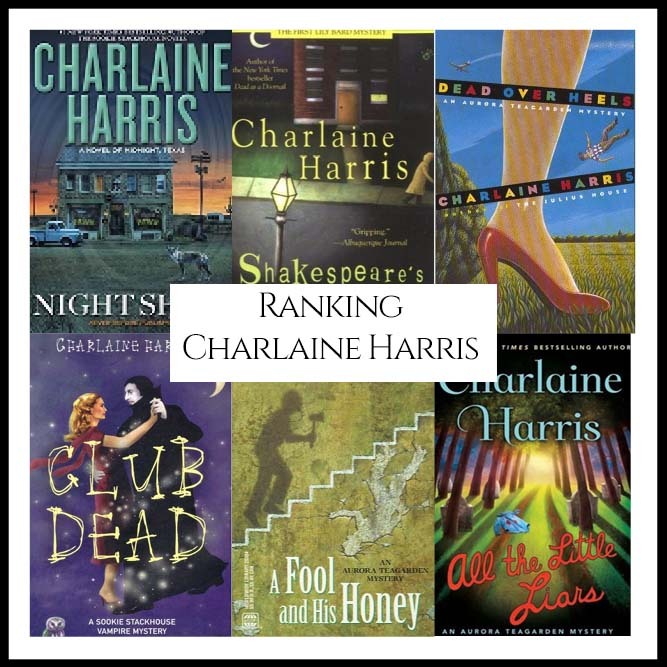 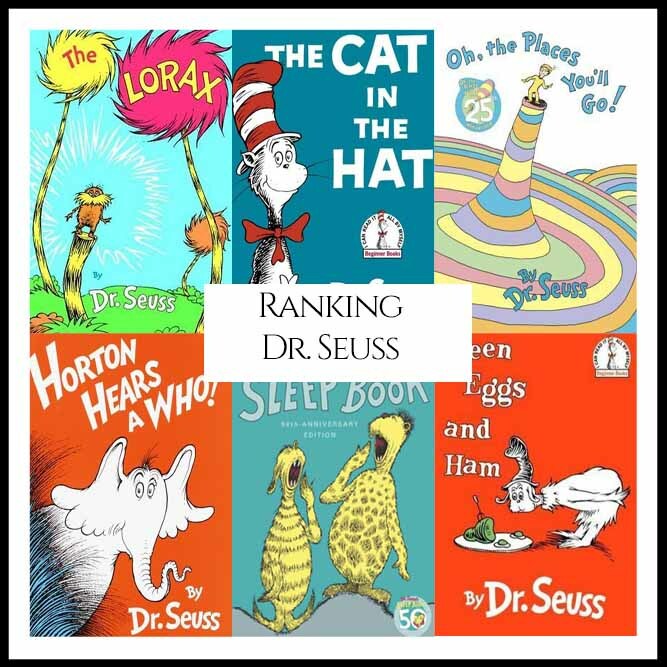 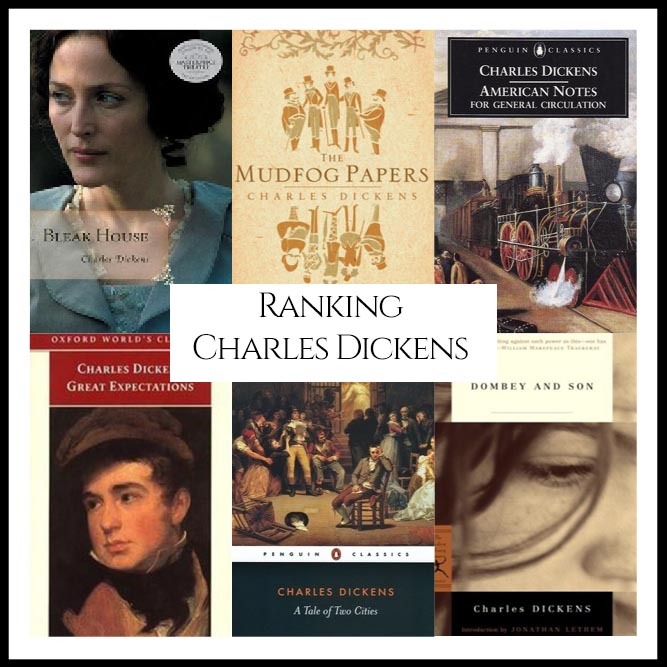 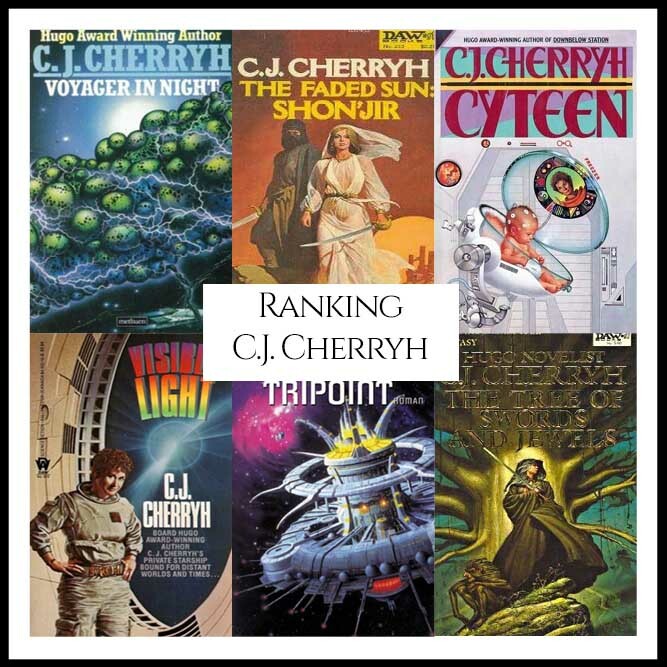 “What are Charles Dickens’s Best Books?” We looked at all of Dickens’s authored bibliography and ranked them against one another to answer that very question! 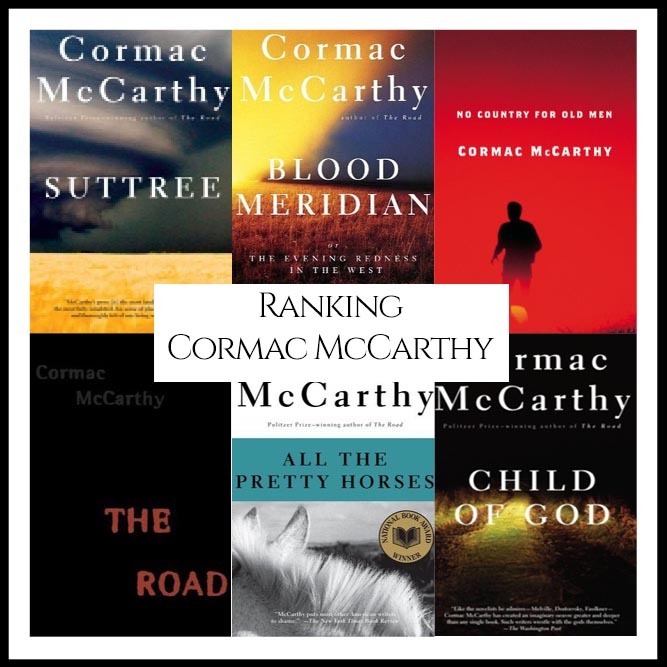 “What are Cormac McCarthy’s Best Books?” We looked at all of McCarthy’s authored bibliography and ranked them against one another to answer that very question! 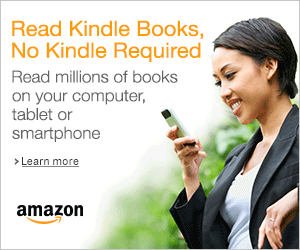 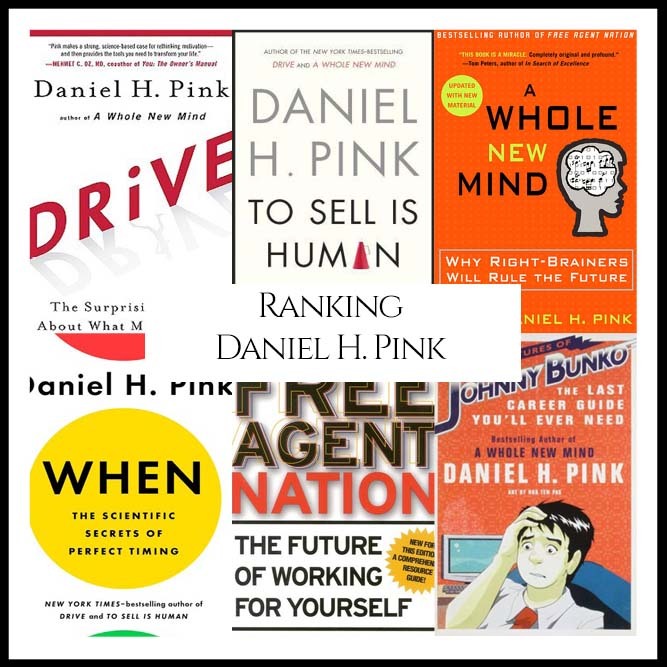 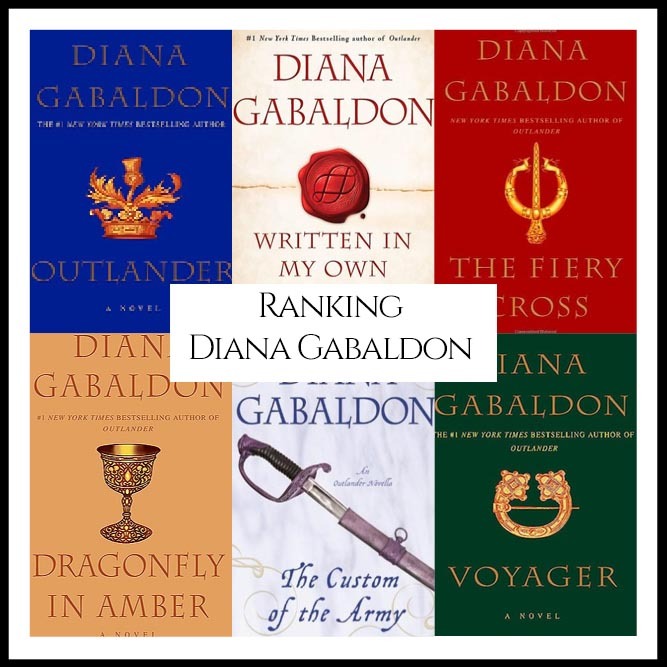 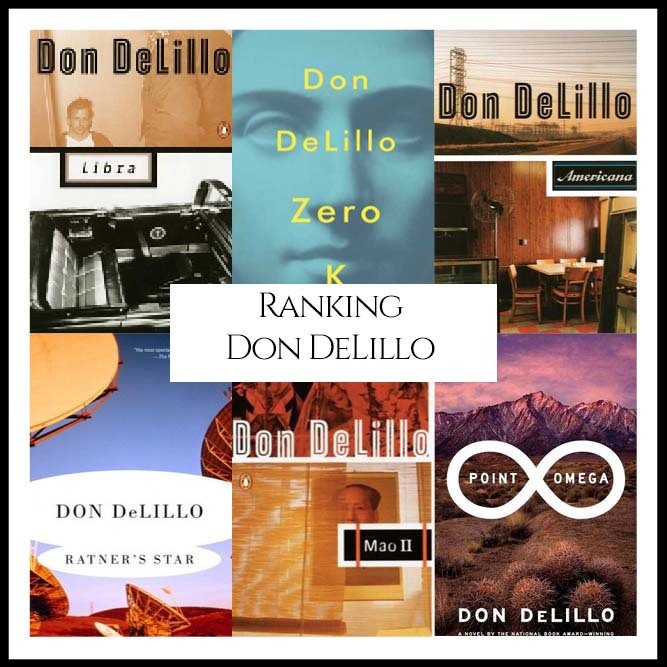 “What are Don DeLillo’s Best Books?” We looked at all of DeLillo’s authored bibliography and ranked them against one another to answer that very question!